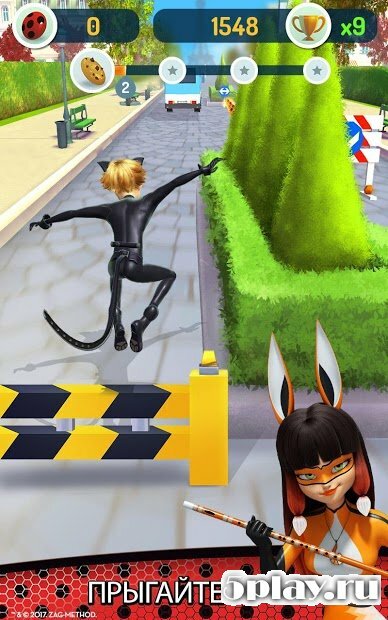 Miraculous Ladybug and Car Noir: The Official Game - runner in which players will help the main characters deal with the villain and his minions. 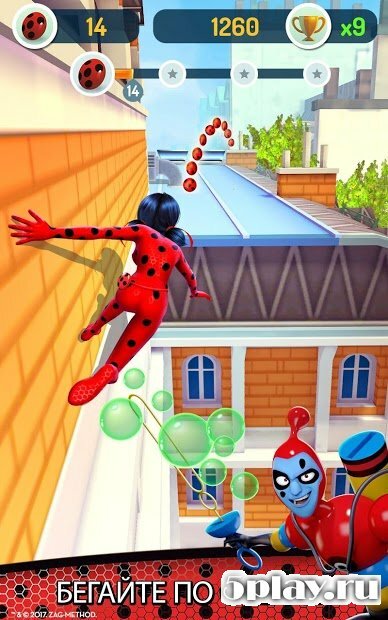 The game takes place in Paris, and the existing characters are ordinary teenagers who lead a double life at night become superheroes, protecting the peace of ordinary citizens. Users are waiting for an unforgettable races through the streets of the city. In each level you must collect various bonuses, avoid traps and deal with enemies.